From California coastal mountain ranges south of Santa Cruz, comes this divine treat. Known for innumerable healing properties, the sage plant also produces a delicate honey. 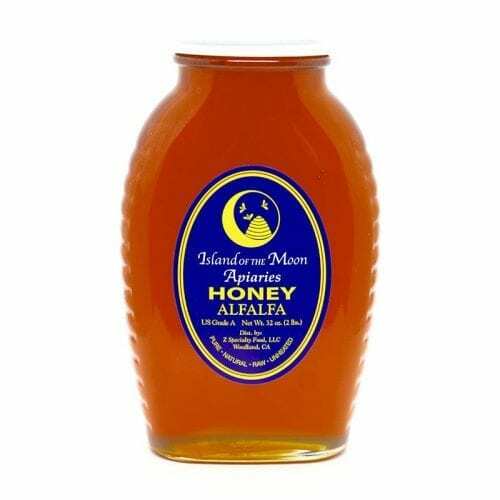 This light-colored honey has a very mild flavor, with undertones of fresh lavender and ginger. All natural and kosher. Island of the Moon Apiaries California Sage Honey is known for its non-granulating characteristic, meaning it will naturally stay liquid (non crystallizing) for a long, long time. But you’ll probably eat it up before then anyway.